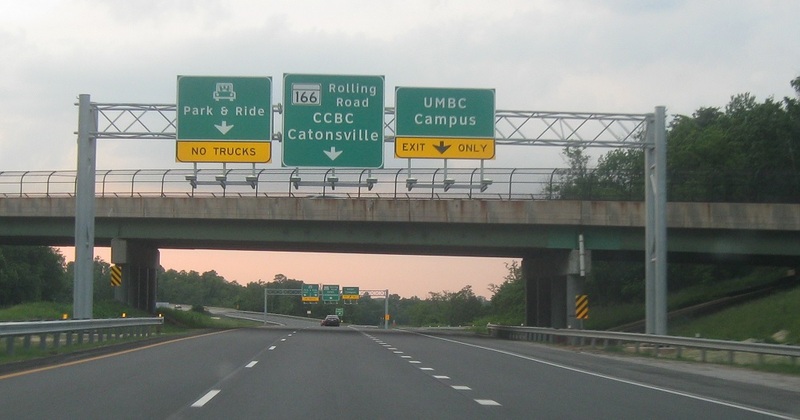 Just past I-95, turn left at MD 166 to head to University of Maryland-Baltimore County South. 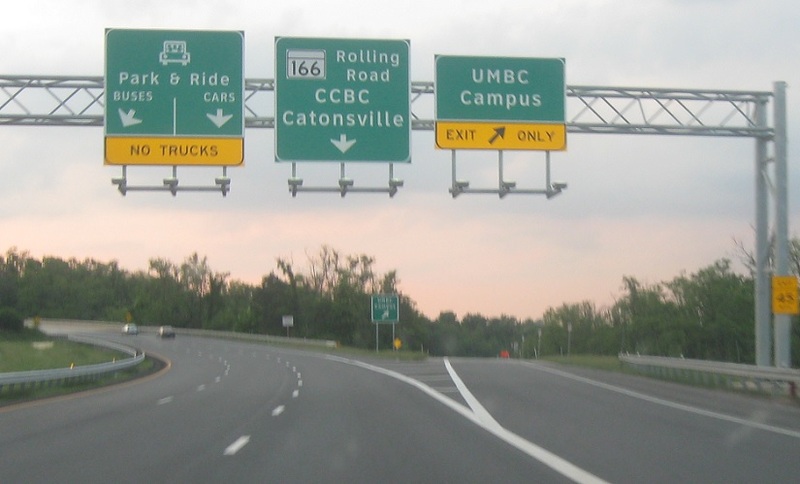 Stay straight to transition onto MD 166. Okay, now I-195 ends. Stay straight to stay on Maryland 166.